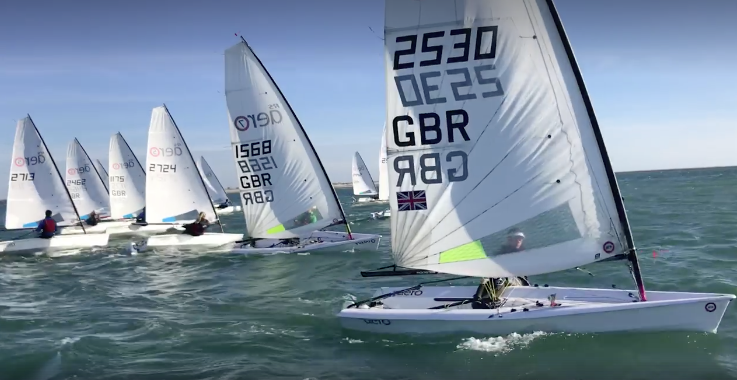 We were welcomed by Hayling Island SC for the first of this winter’s six weekend RS Aero UK Youth Team Training 2018/19 series. A nice 15 knots blew on Saturday, dropping off to slightly less on Sunday. 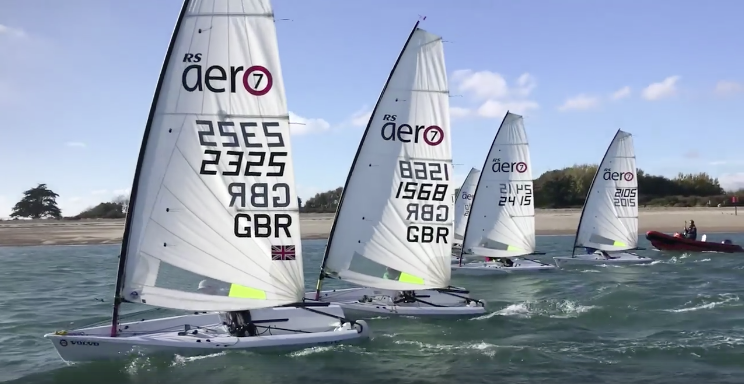 Thirty young RS Aero sailors have signed up for the series to build skills and prepare for a busy 2019 season. The weekend theme of this initial weekend was on learning how to train. 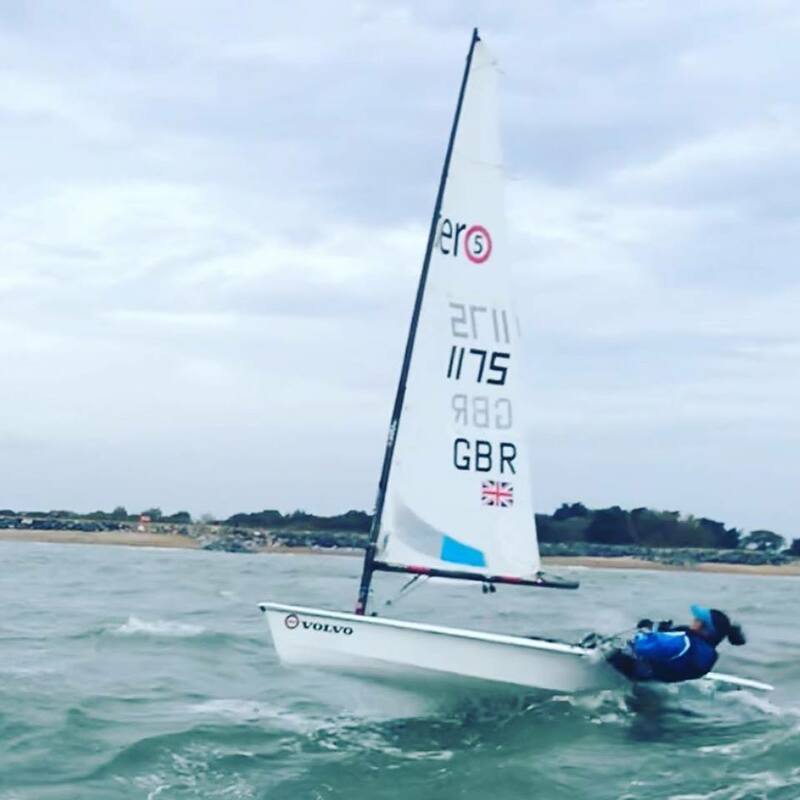 We started with a quick bit of fitness training to start off the day before the group of RS Aero 7s launched to do some boat speed work before getting into quick short races in which the Hayling tide played a big role. The RS Aero 5s then launched for more races before splitting into rig sizes to do some more boat speed work in the fairly breezy conditions. We focused on looking at how to most effectively get through the chop, which was steadily building. 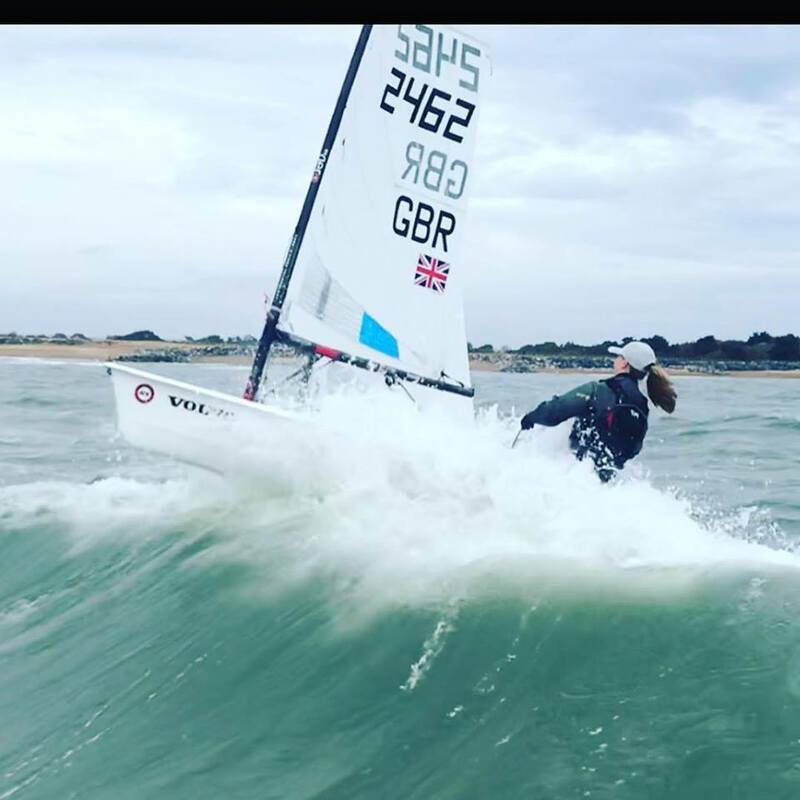 Sunday morning was a bit lighter so we sailed further out of the harbour to look more at downwind boat speed in waves in the morning and found some nice breaking waves to surf in the entrance. More practise races followed in the afternoon to consolidate what we’d learnt over the weekend in some great conditions, big gains were to be made for surfing the right waves. Overall a great first training weekend with fantastic coaches; Ross Harvey, Sam Whaley, Hannah Bristow and Nick Robbins. We are all really looking forward to the next weekend at Chew Valley in December and the rest of the training throughout the winter. Thanks to Rooster for their support of the RS Aero UK Youth Team.